My congratulations to all the nominees, and to all the winners! And now - since I didn't make it to Malice this year , I stayed home with my crayons and my coloring books. Chances are you're already aware of the new coloring book trend that's showing no signs of slowing down. If you went to amazon.com on Saturday 4/25/2015 to check out their Top Twenty Top Sellers in Books you would find that out of the 20 top sellers, 7 were adult coloring books. Johanna Basford is getting ready to release her third coloring book. The two she's already done are consistently sold out at amazon. I ran across adult coloring books when I went to the Blowing Rock Art and History Museum last year to see the amazing Wolf Kahn exhibit. Also on exhibit were quilts. Glorious antique art quilts that were stunning. And the museum had a few quilt coloring books for sale in their shop. I always have crayons and colored pencils and pens and markers on hand 'cause I use them when I journal (along with stickers and postcards and other ephemera that I also use for collages). Once I started coloring and realizing how relaxing it really is, and how much fun, I bought a few more coloring books. And I gave a few for Christmas gifts. Now, I have added coloring to my list of fun things I love to do. Grab yourself a coloring book or two. And use your favorite coloring "tool." These cool markers that are pens on one end, felt tip on the other. Or whatever suits your fancy - pastels, whatever . . .
And if you're not all that pleased with the final result, so what? It was all about the "doing," not the end result - I'm no artist, that's for sure. Love the one you did?! GREAT! Do Another! So. Dear Reds, yes, yes, yes, I know - we are all busy. 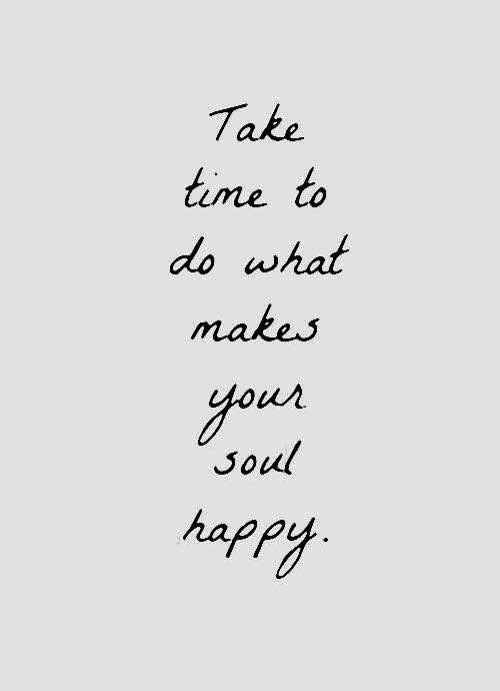 But take a break and give yourself a little joy. A whole bunch of people I know are at the 27th Annual Malice Domestic Convention right now. Including some of our Reds (a couple of them are bringing home teapots!). I'm not one of them attending the festivities this year . Harley is not one of them either . But, you know that very cool bag of books you're given when you check in? Well, my book will not be in it. BUT you can still snag a copy of my WHIMSEY and Harley's MY NAME IS HARLEY AND THIS IS MY STORY. For three days. Kindle Versions Only. May 2 thru May 4. Just go to http://tinyurl.com/nqgynyk for WHIMSEY and to http://tinyurl.com/kowfc8v for Harley's book. If you're at Malice, have fun, and add these two books (virtually) to your book bag. If, like me, you're not at Malice, perhaps this will ease a little of the pain. Congratulations to Agatha winners Hank and Rhys . . . so excited and happy for you! Kaye, I haven't done much looking at adult coloring books, but having grandbabies means you get to color with them . . . so much fun! I shall have to take a look at the coloring books you've mentioned . . . .
Congrats to Hank and Rhys, so well-deserved! Coloring - such fun. My mother and sister and I used to do color-by-number in front of the television on cold winter nights. I colored with my children who colored with theirs, right on down to the great-grandbabies. You're right, it is so relaxing. 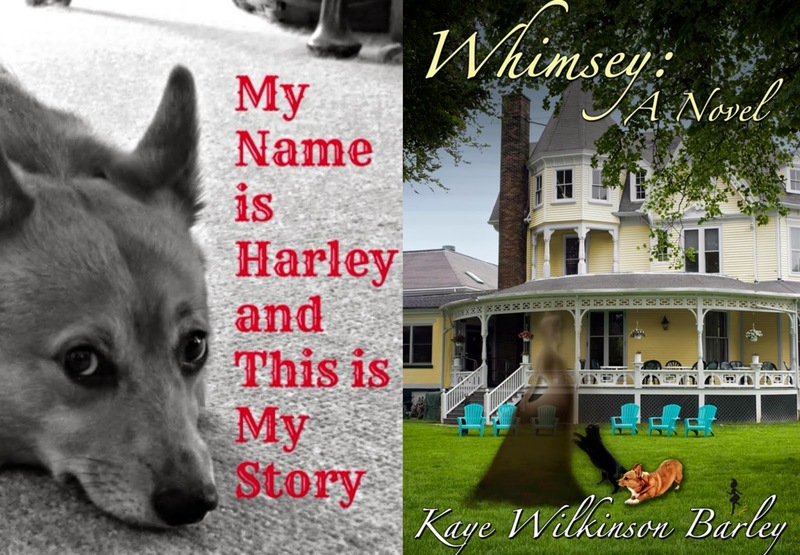 Thanks for Harley's story (already had Whimsey ;-) ). <3 Kaye, I love the pattern/design books. 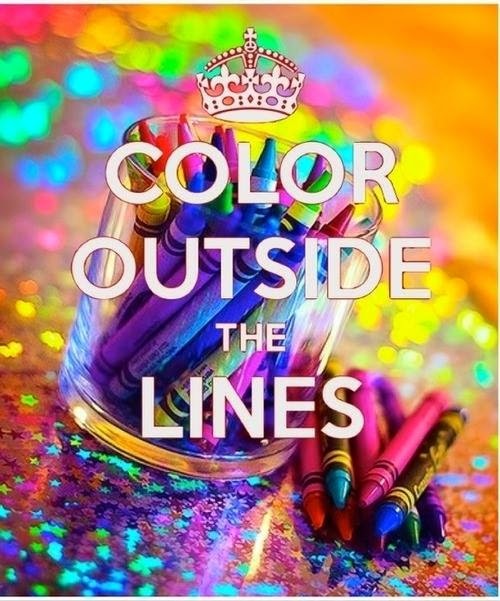 Especially the ones you colored, of course! Some of those patterns are pretty wonderful, Reine, for sure. Susan, I can't wait to hear what book you get! thanks Kaye for the zen coloring lesson! it didn't seem right not to see you at Malice:(. CONGRATULATIONS Rhys and Hank--what a wonderful honor to two amazing writers and friends! Grandma Cootie - I hope you enjoy Harley's book! Lucy - I was sad not to be there. But, I look forward to seeing everyone at Bouchercon this year. Congrats to Hank and Rhys--I should create (color?) a little banner that reads: Congrats to Red [insert name here]!, 'cause those Reds are proven winners!!! Back in the days when I went in the field on our archaeology projects, I had a young crew member who always brought her coloring books and crayons, for those evenings in the hotel. I have 9 nephews and they looked forward to the unusual coloring books I searched out for them (Greek mythology, Egyptian hieroglyphics, etc.). Natch, Aunt Flora was invited to color, too! FChurch - how very interesting, and very cool, that this young woman brought along her coloring book. I love this story! I'm with you, Kaye. Wasn't at Malice BECAUSE we're gong to Bouchercon! I'm sorry you and Harley didn't get to go. Hugs to both of you. And, I passed on the information about your books to family. I used to enjoy the Anti-Coloring Books with nieces and students . . . just the start of an idea, with room to improvise. Some of my high school students would color between exams as stress relief, and I get relaxation from knitting as well. I have also enjoyed workshops at the art museum, even though words are my favored medium. Lesa - I am more excited about OUR upcoming Bouchercon than I can even say! I cannot wait! (do you suppose we might have an awful lot to talk about?) Hugs to my B'Con Roomie! Storyteller - yep. Mine too. I write out my feelings and it does relieve loads of stress and helps me clear my mind and ease my heart. But, like you, knitting needles are sometimes the right answer. Working with fiber arts like knitting, needlepoint or counted cross stitch leaves my mind fee to seek out answers sometimes. Coloring, well - it's just plain ol' fun for me. I was on FB last night for the express purpose of finding out who won Agatha Awards. When, at last, Hank's and Rhy's names came on as winners, I fist-pumped in the air and was so happy. Congratulations dear Hank and dear Rhys! You both are brilliant and so deserving of your awards! I love coloring, but I hadn't started keeping coloring books and different coloring tools around again until the grandgirls arrived. Now, I have a large basket devoted to coloring. And, yet, I usually wait for younger granddaughter to ask me to color with her before coloring. Why? No good reason, and I intend to change that. I recently bought younger granddaughter The Secret Garden coloring book, and I've decided to get me one, too. With the popularity of "adult" coloring books streaming into our lives, I find several that I really like, but there are some that seem just too busy for me. The too busy ones would actually stress me instead of relieve stress. I like just the regular children's coloring books, too. Of course, as I said, I intend to get The Secret Garden. Kaye, I'm delighted about the free books. I want to read Whimsey before Bouchercon next fall, so I'll be grabbing that up. Looking forward to meeting you in Raleigh, too. I'm looking forward to meeting you at Bouchercon, Kathy. And I hope you enjoy your books - Thank You! Huge congrats to Rhys and Hank!! So sorry I wasn't there to see you accept those teapots!!! Kaye, the coloring thing is brilliant. I had no idea these books were out there. I want to try the Secret Garden. What are the cool double-tipped pens called? They've very cool. But. If you're using them on a design that has a design on the back, be careful as they tend to bleed through a little. Better to make a copy of the design you want to play with. Have fun! Congratulations to Rhys and Hank! Reds rule! I've never been much for coloring. My relaxing creativity goes to stitching, beading, & reading. Thanks for the post and the heads-up about your books, Kaye! Stitchkat - beading as in jewelry?! Ooooh, I love that! And one of the few things I haven't tried yet. It looks to be very labor intensive and intricate. I have done some counted cross stitch pieces (patterns by Shepherd's Bush) that integrates beads into the stitching, and they're my favorite pieces. Thelma - YOU are adorable!!! Hugs to you, my dear friend. Just picked up 5 of the Dover coloring books yesterday at my Indie bookstore. Just need to pick up some pencils. Mary C - Five! Cool Beans - Have Fun! Thank you so much everyone, and smooches to you, dear Kaye! I just got home, whew, and am FLOATING! Hank Phillippi Ryan - YOU are amazing!!!! and we all love you to the moon and back.